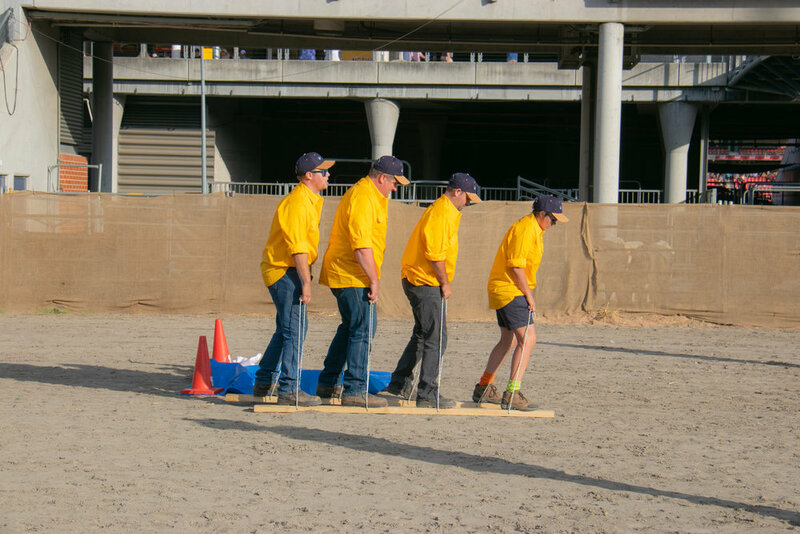 THESE CHALLENGES CAN BE ANYTHING FROM ANIMAL HANDLING TO FENCING, DRIVING TRACTORS, PUTTING OUT FIRES, FIRST AID, HEAVY LIFTING AND TRANSPORT CHALLENGES. 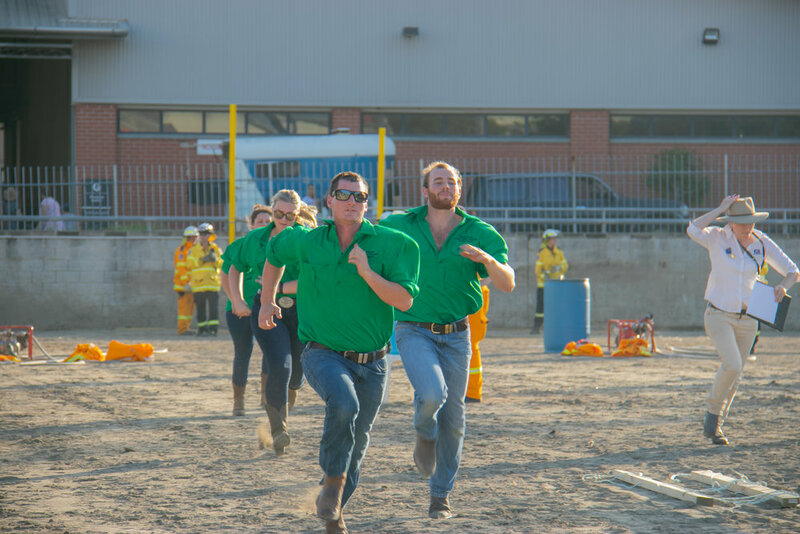 ONCE A YEAR, CREAM OF THE CROP FROM EACH STATE COMES TOGETHER TO BATTLE IT OUT FOR THE TITLE OF AUSTRALIAN YOUNG FARMER CHALLENGE CHAMPIONS. We respect your privacy - see our policy. The competition is open to teams of four people, teams must have at least one representative from each gender. Teams must first compete at a local level. 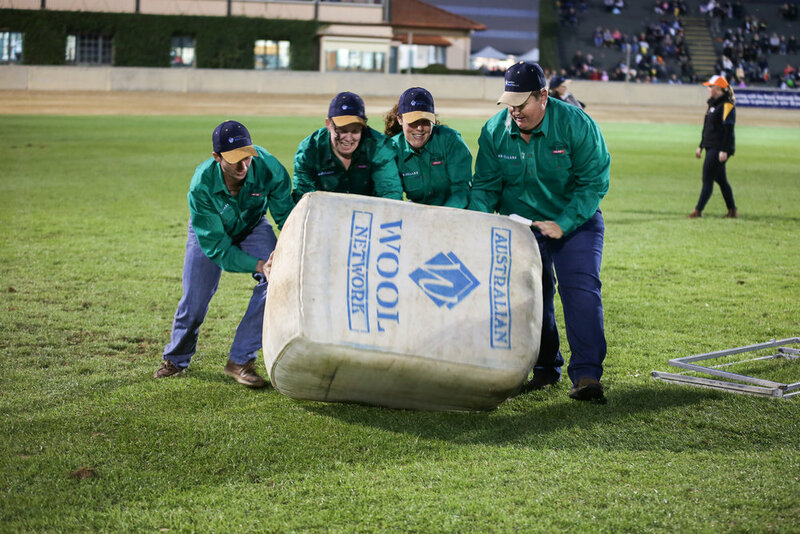 Each of the winning local teams are given the opportunity to compete at a Regional level, with the winners in turn progressing to the State finals held during each states royal show. All State winners are then invited to attend the National finals to compete for prize money and the bragging rights of being the “Best of the best” across the country! 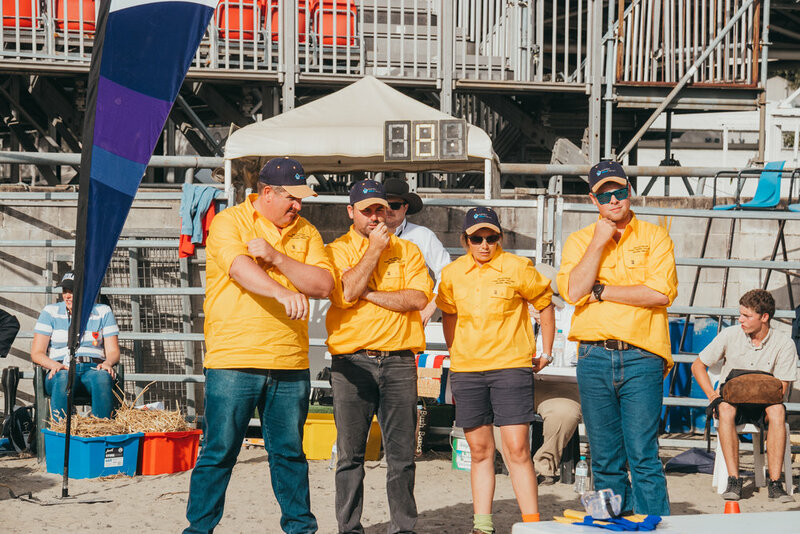 Ultimately, the Australian Young Farmer Challenge is a great way for Young Australian’s to network and engage with other young Australians and industry leaders from across the country. For us it’s a way for the industry to celebrate, support and recognise Australia’s future leaders in Agriculture. 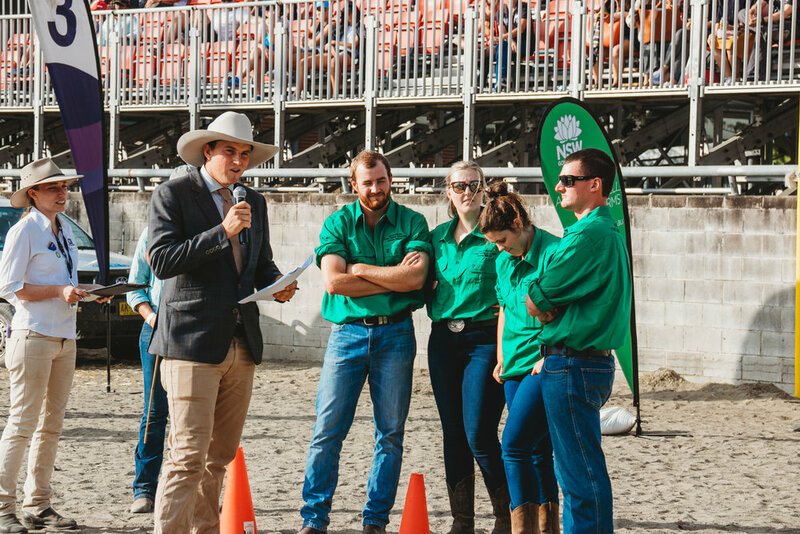 Hosting a Young Farmer Challenge is a great way to encourage people to come together at your local show, as both competitors and spectators. A Young Farmer Challenge can be run at a very small cost and support is available through the National coordinator and state representatives. All you need is space, a few helpers and some teams and you're away!